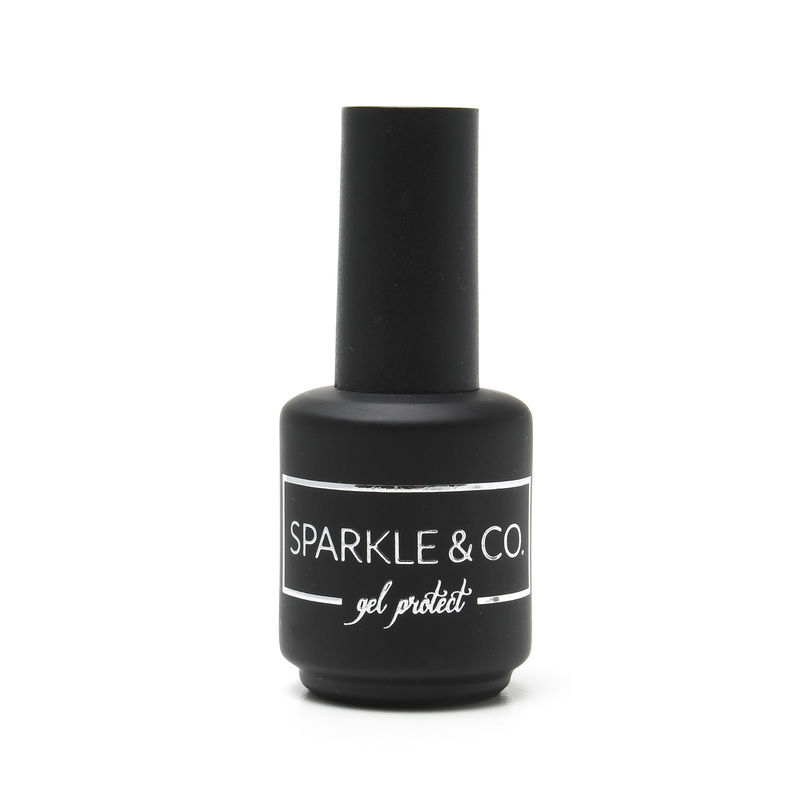 Sparkle & Co. Gel Protect/Strengthening Gel- 8ml - Sparkle and Co.
Add this after Mirror/Holo Powder application sealing free edges and cure 60s. Then continue with Gel Top/No Wipe and cure 60s. This helps maintain powder applications longer as well as Gel Polish manicures. Professional, high quality product with a beautiful, smooth application.